Would you like to be able to participate in all of your favorite activities free from pain or discomfort? What if you could reconnect with your inner child and play more? At Tankersley Chiropractic, we want to help you achieve your goals, whatever they may be. Hendersonville Chiropractor Dr. Craig Tankersley is passionate about helping his patients enjoy not only improved function but better overall health. 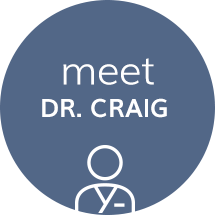 In practice since 1993, Dr. Craig grew up in West Palm Beach, Florida. 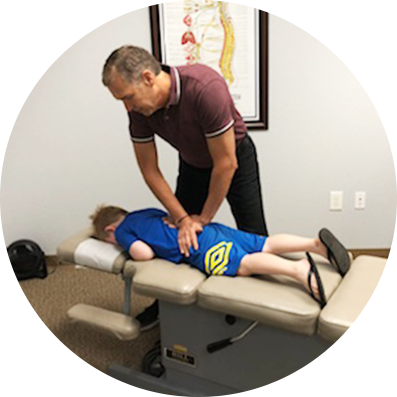 The son of a chiropractor, he loves the profession and finds it particularly gratifying to see his patients experience a turnaround in their health through the chiropractic adjustment. 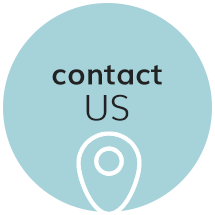 If you've been searching for a Chiropractor in Hendersonville, contact us today to make an appointment! Convenience is one of the hallmarks of our practice. We offer same-day appointments and accept walk-ins. It’s our desire to get you the care you need and deserve promptly so you can experience relief and more. And because we feature on-site X-rays, you won’t have to drive elsewhere to have them taken. 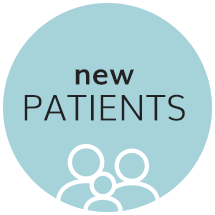 By providing multiple services, we can offer patients a broad spectrum of solutions. 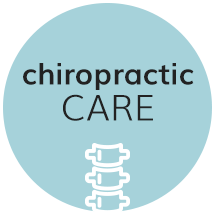 In addition to chiropractic care, we feature decompression, whiplash treatment and more. The combination of quality care and the latest technologies allows you to live life to the fullest. Did you know that even natural childbirth can be traumatic for a child? That’s why we encourage parents to bring their child in as soon as possible after birth to correct any misalignments. Pediatric chiropractic care also can provide natural help for an array of common childhood conditions such as colic, ear infections, constipation and more. I have been coming to Dr. Tankersley for several years for my back problems. He has been very helpful to me, always willing to listen and help however he can. Awesome experience!!! I will definitely be coming back. I felt comfortable the entire visit and came out with more knowledge as to how my problems can be fixed. AMAZING first appointment! Can not wait to continue this journey to become pain free! I’ve been coming to Dr. Craig’s office since 2010. He has really helped with my lower back pain and has kept me going so I can spend time with my grandkids! I felt so comfortable and and like I was just at home! Outstanding level of care and concern for me and my situation. Thank you! Awesome first visit! I look forward to future appointments and getting my back pain under control! Felt good and comfortable from the minute I walked in and after 3 visit still feel same way. Dr. Craig, you are very very helpful to me, Mason, and Nana because you pop my neck and back and keep my bones moving good. I hope you have the rest of a good summer! It was a great experience. Everyone is very nice and did a good job making me feel comfortable.